Friends, I have just had THE best weekend!!! 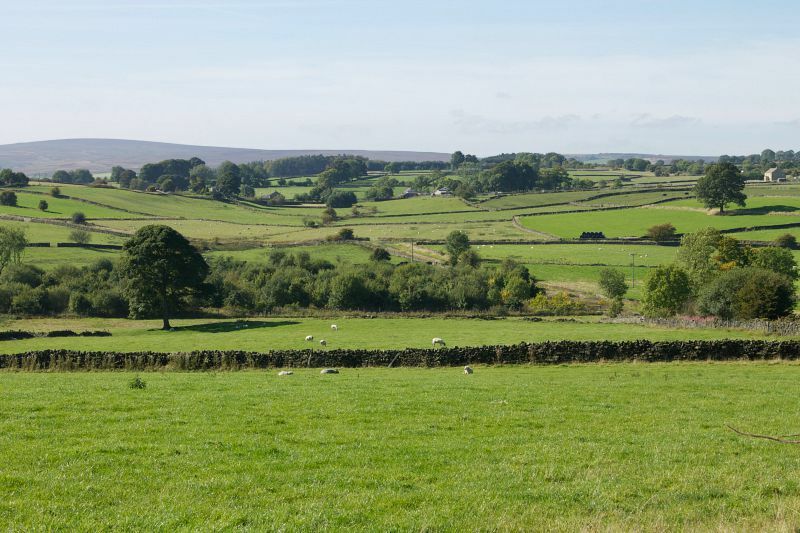 D and I went up north to beautiful Yorkshire. 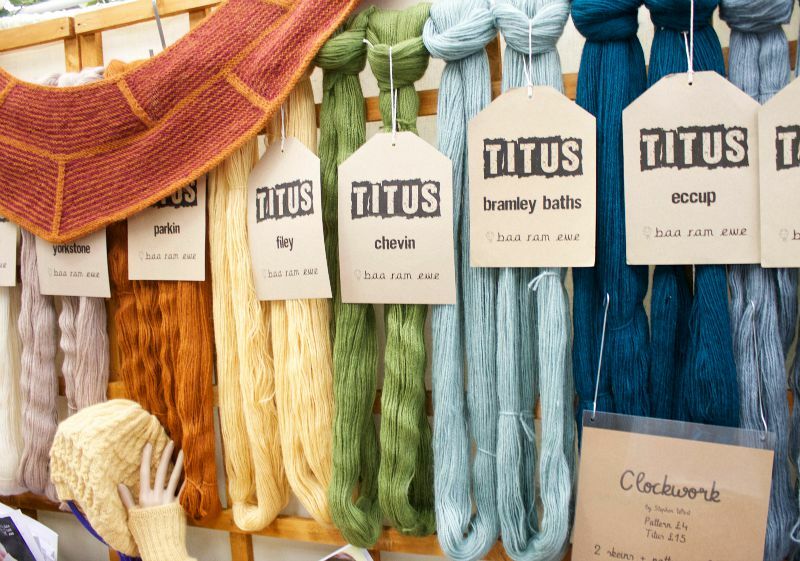 We stayed in Harrogate which just so happened to be a short drive from Skipton, which just so happened to be where a certain yarny event was taking place. If you've been reading my blog for a while, you may remember that I actually went to Yarndale 2013 but made a pretty miserable job of recording the event. 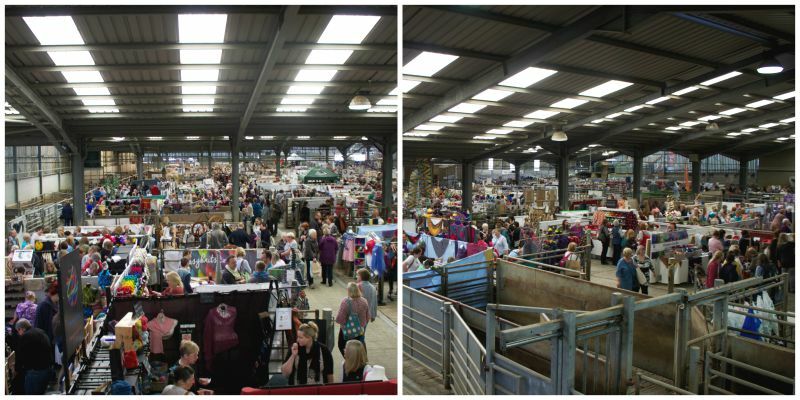 This time I was determined to do better and take lots of photographs to share with particularly those of you who live too far away to ever consider attending. 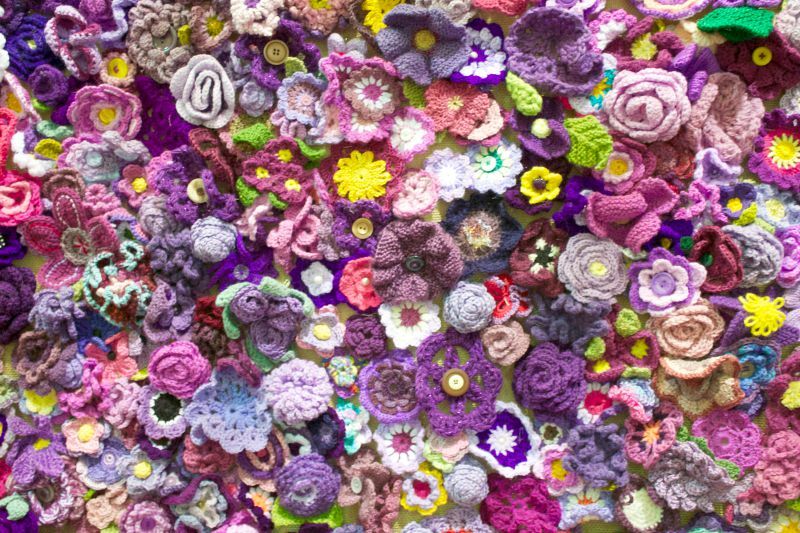 This year's Flowers For Memories display in aid of the Alzheimers Society. 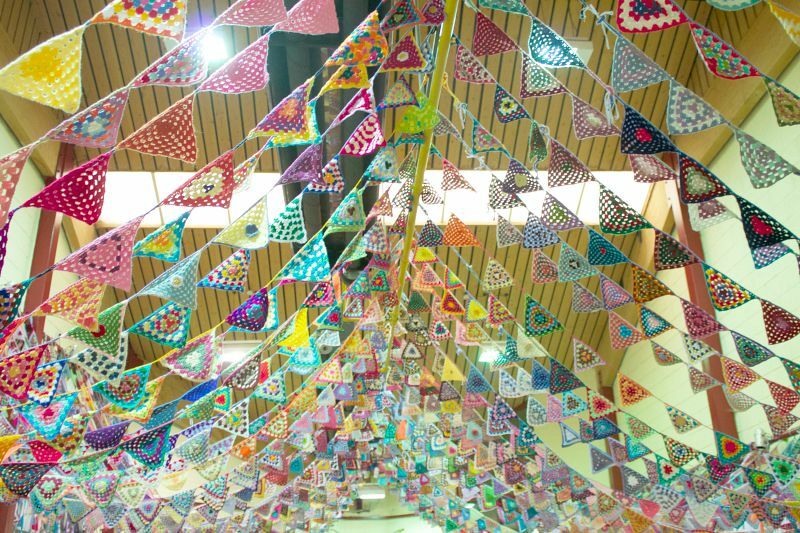 Yarndale 2013's bunting project, still looking as stunning as it did two years ago. 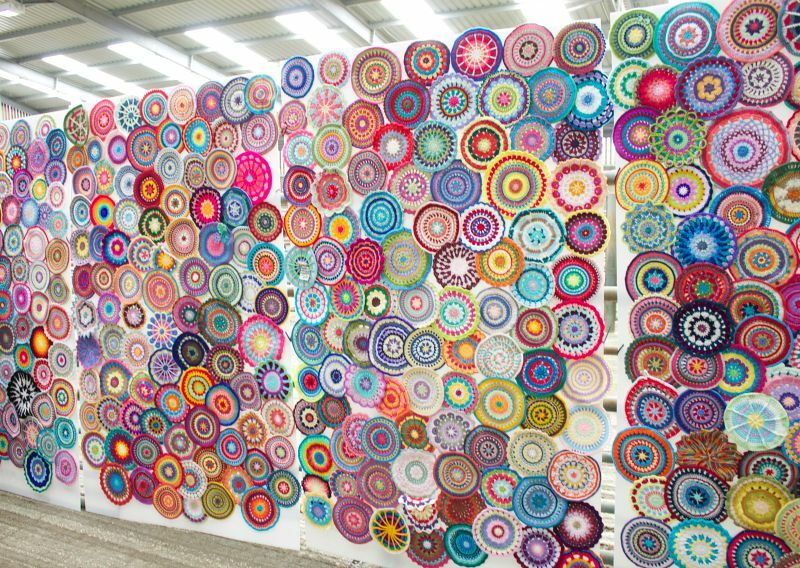 Yarndale 2014's marvellous mandala project. 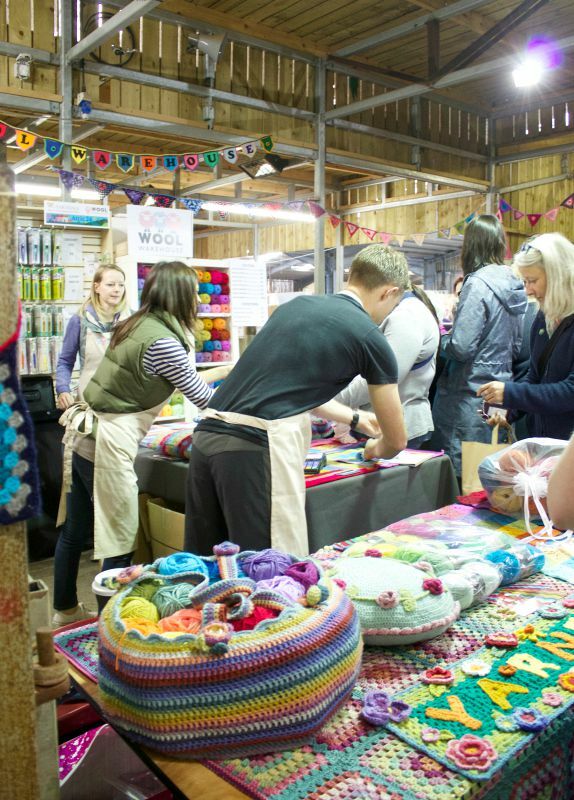 Wool Warehouse had a stand in the Knit 'N' Natter Lounge and were constantly busy. 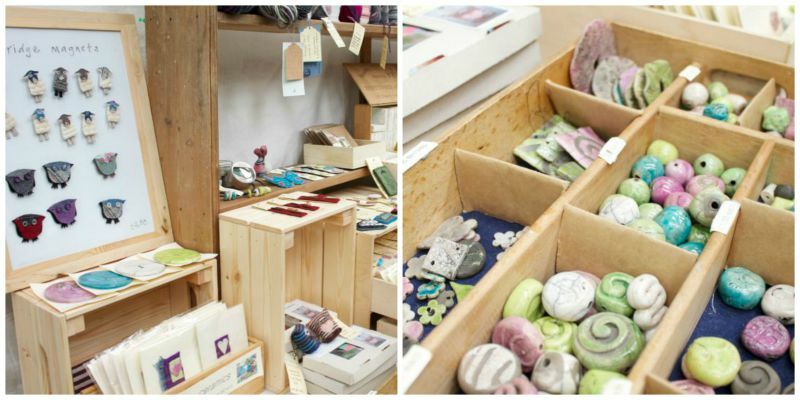 a) All the kind stallholders who gave me permission to take photographs of their wares. I desperately hope my links are all correct. c) All the lovely people who came and said "hello" to me and freaked me out by knowing so much about me!!! (Helen, get yourself on Instagram NOW so that I can stalk you!). 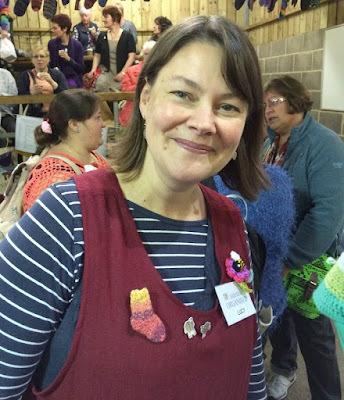 d) Lucy and the Yarndale team for all their unenviable hard work in putting together what really must be one of the best yarn events in the world. I hope you are all having a well-earned lie down in a darkened room today! How beautiful! And...where to start! Where to finish! What to buy!!! Wow...all so lovely and colorful! Fab photos! 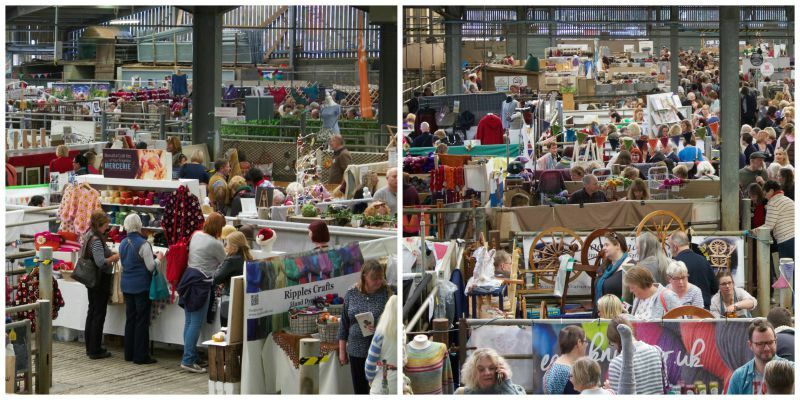 I was so completely engrossed in seeing all the stalls, it didn't occur to me until I got home that I hadn't taken any photos (apart from a couple of the mandalas). So even though I was there, I'm still reliving it vicariously through everyone else's piccies! Oh my goodness, I just would be so overwhelmed don't think I'd end up buying anything. 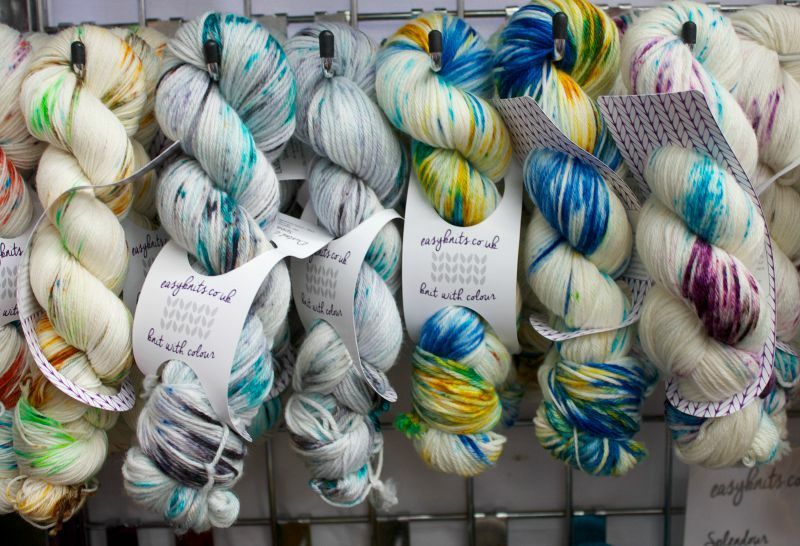 The photos are fantastic and give this girl from downunder a very good idea of just how wonderful Yarndale is. Thanks for sharing. Fab photos Heather, looks like you had a fantastic time. 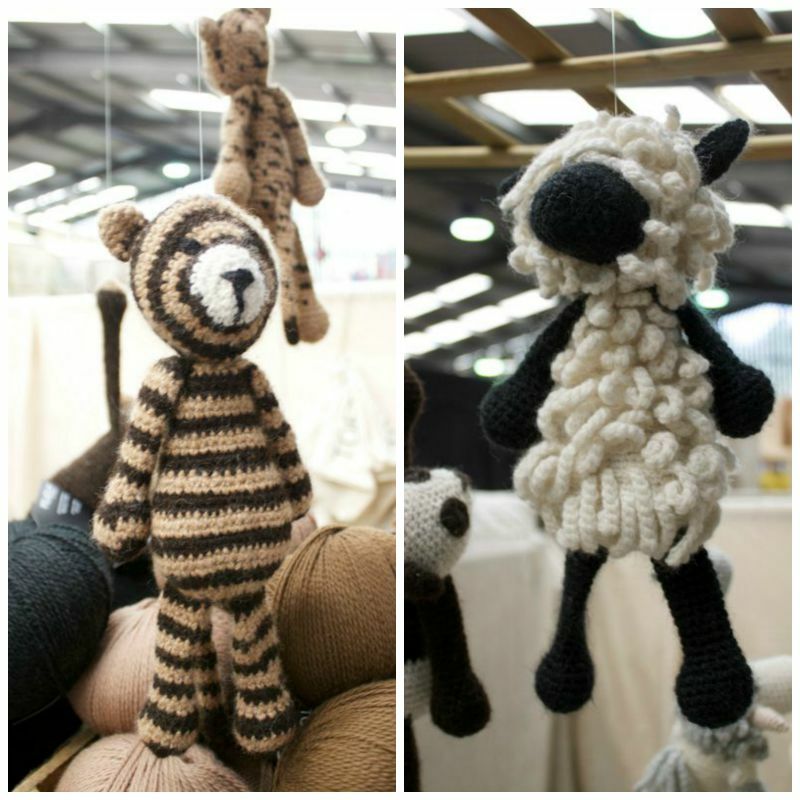 We are lucky enough to live not far from Toft Alpacas here in Warwickshire and can pop down to their delightful coffee shop and I'm hoping to book onto one of their crochet workshops soon. 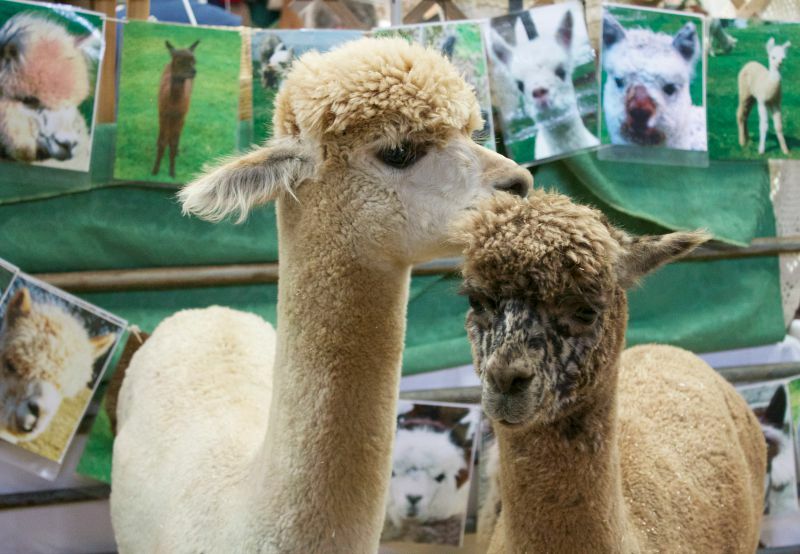 I just love their Alpacas! Thank you so much! What a wonderful event. Hope to get there one day (from Down Under!). Best post ever! 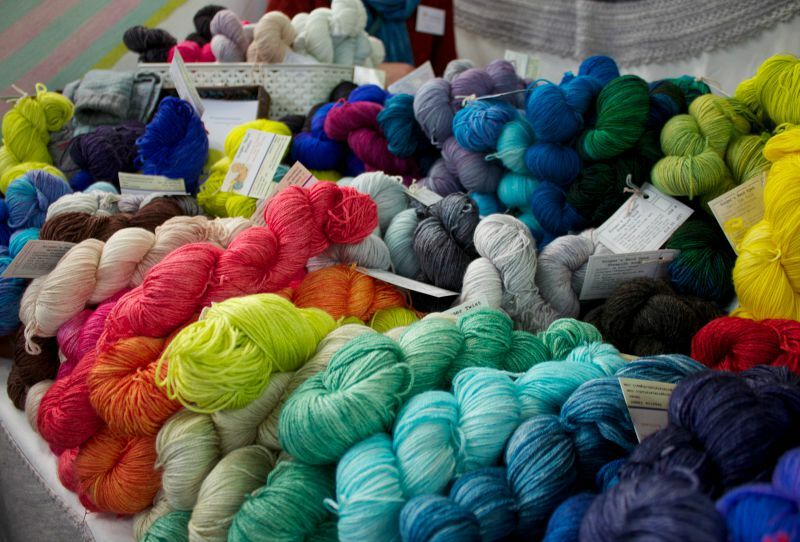 I missed Yarndale this year, and after having such a super time last year, I was a little sad not to be there. The weather you had for the weekend set it off perfectly. 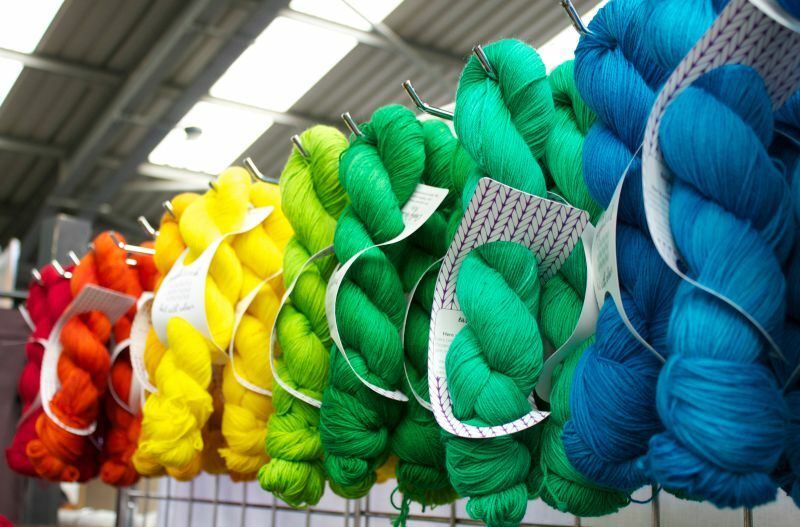 I completely LOVE the names of those yarns - how unique. 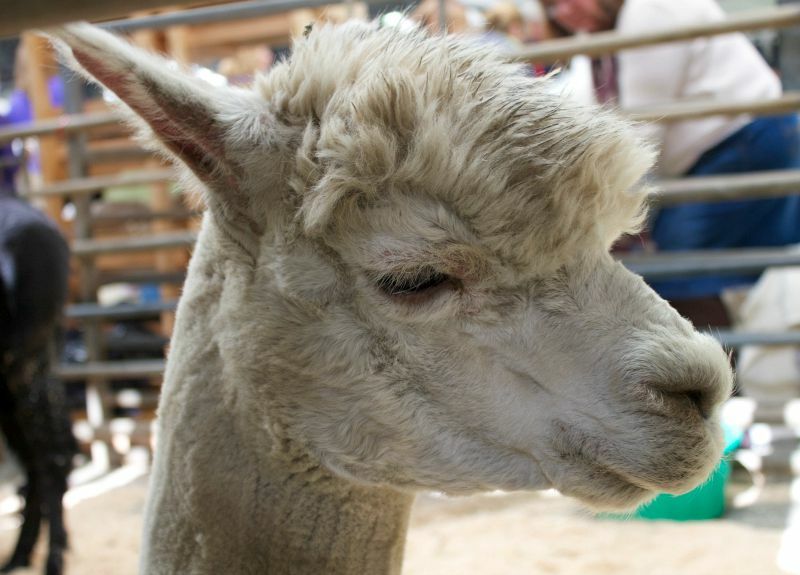 Looks like the show was great again this year. This is the first time I've missed it. Thanks for sharing these super pics with us. I would so love to go one day. 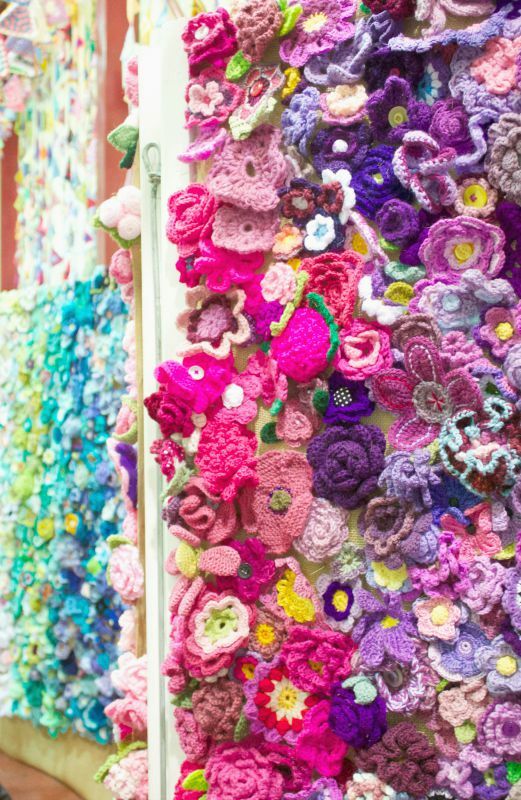 I couldn't get to Yarndale so thank you for sharing your photos - I spotted three of my flowers and my mandala! Couldn't get to Yarndale this year but my flowers did. 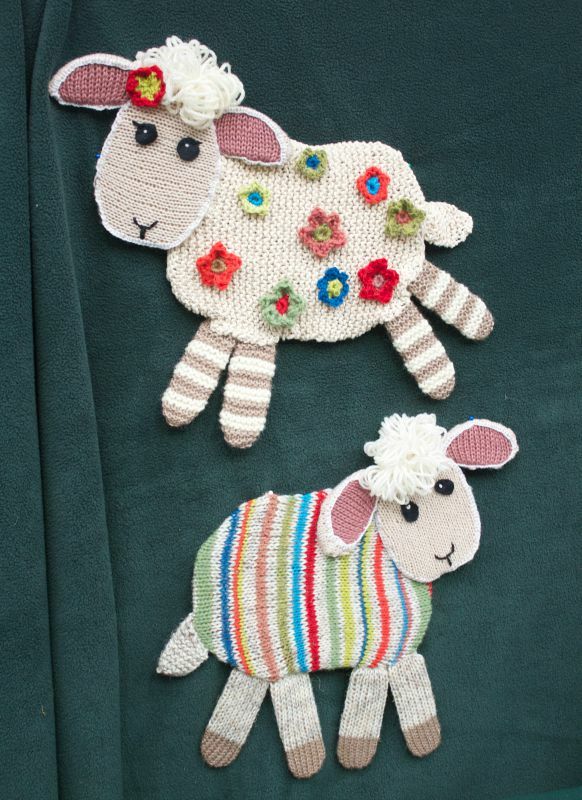 Thanks for the photo's full of squidgy, glorious yarn. I can almost feel it! I honestly would not know where to start - jsut the fact that i was in England again would send me weak at the knees. What an amazing experience. Oh my! 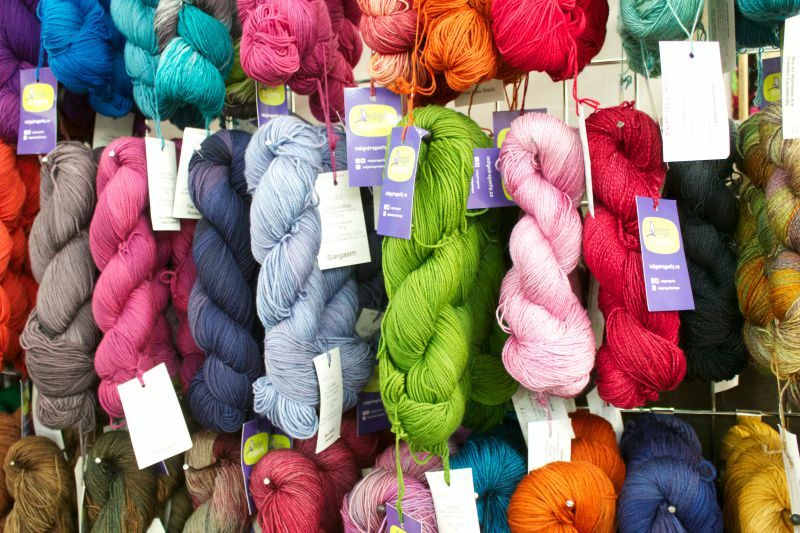 I came here from Lucy's blog about Yarndale...and just between the two of you, I am very nearly on sensory overload! 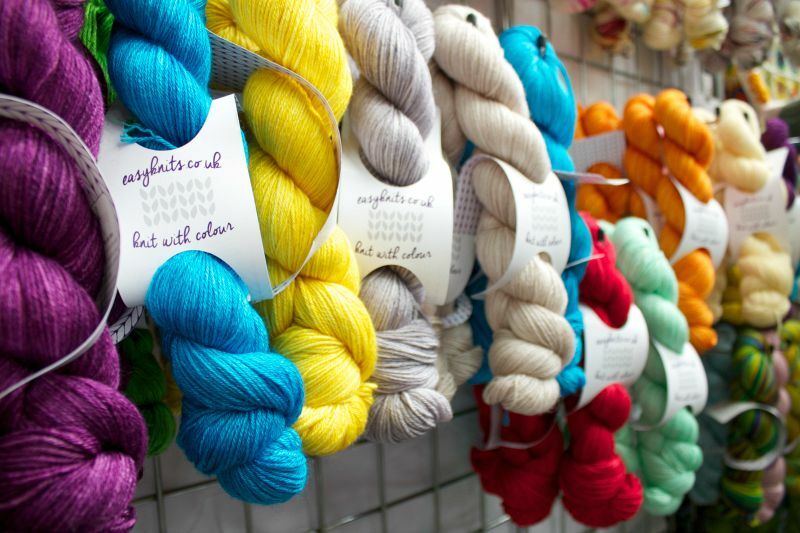 I can't tell you how much I would LOVE to attend Yarndale! Because I live in the States, there's no way I could afford to go - to stay and then be able to buy - at least something. 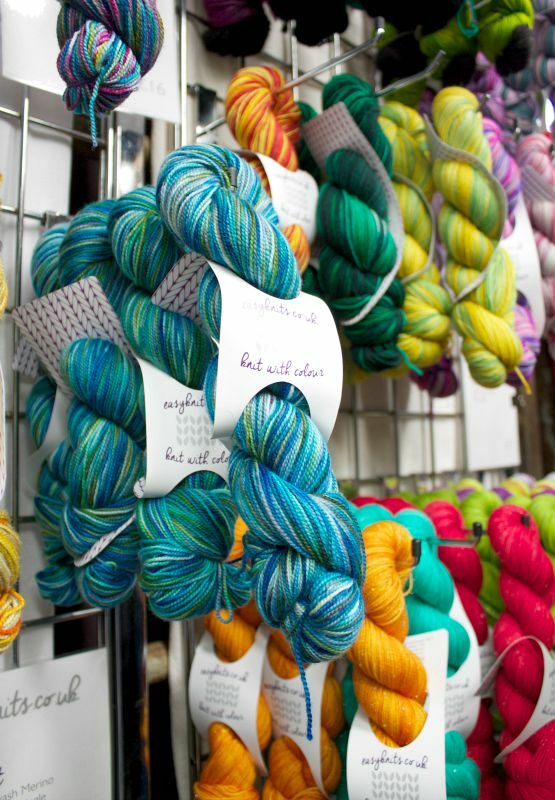 But I would love to meet some of you lovelies...you, Lucy, of course, who has given me such a love of colors! 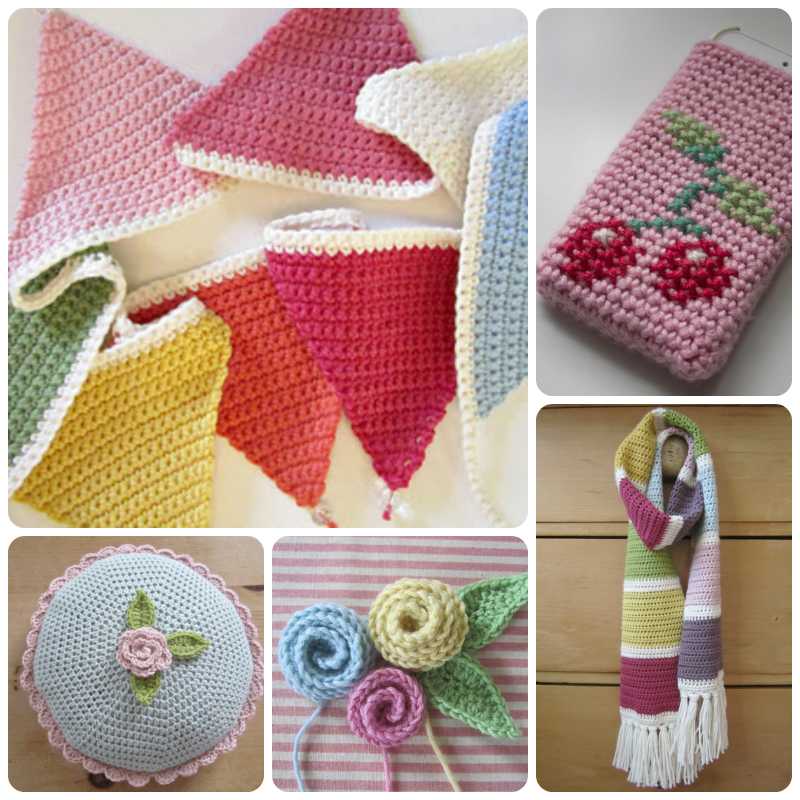 Her tutorials and patterns helped me gain so much when I first came back to crochet a few years ago...I remembered nothing. I was a rank beginner..Lucy, Dedri Uys and so many have shared so much with so many of us...I feel like I've joined one huge family! Thank you, too, for sharing so much. 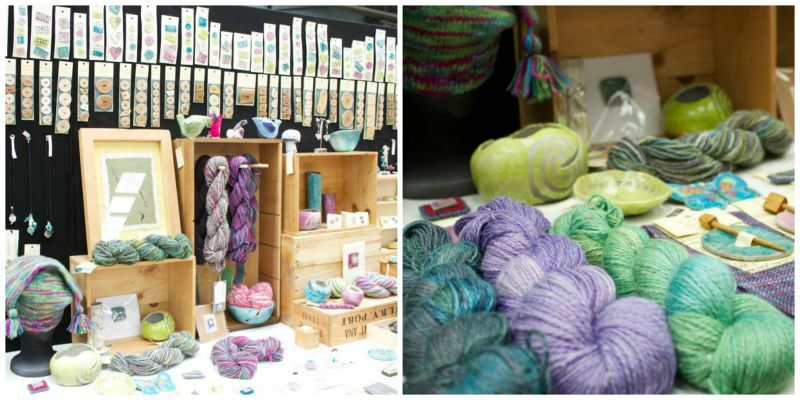 I hope maybe I'll win the lottery so I can afford to make it to Yarndale 2016!